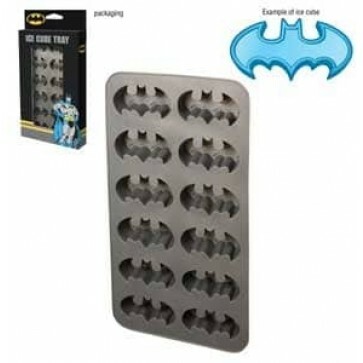 DC Comics Batman Logo Shaped Ice Cube Tray. Hand wash recommended, 5" x 9" x 1"
It's not who we are underneath, but what we do that defines us. 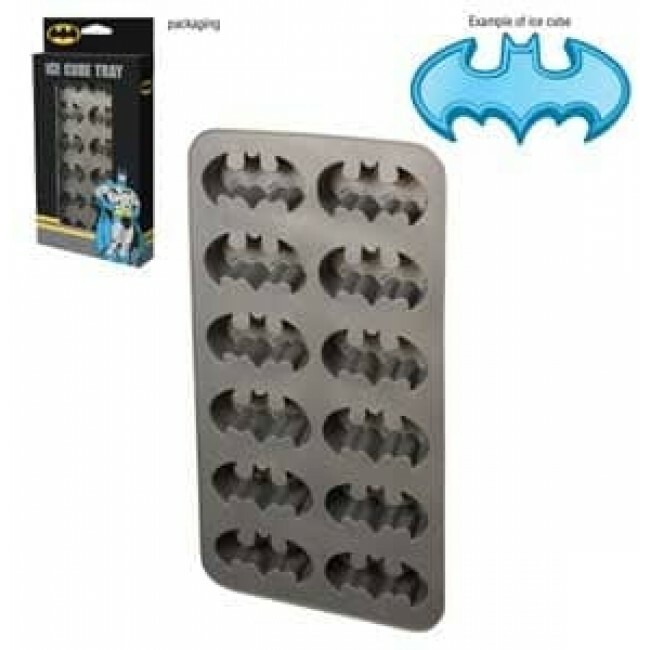 Define your drink with the DC Comics Batman Logo Shaped Ice Cube Tray. Hand wash recommended, 5" x 9" x 1."